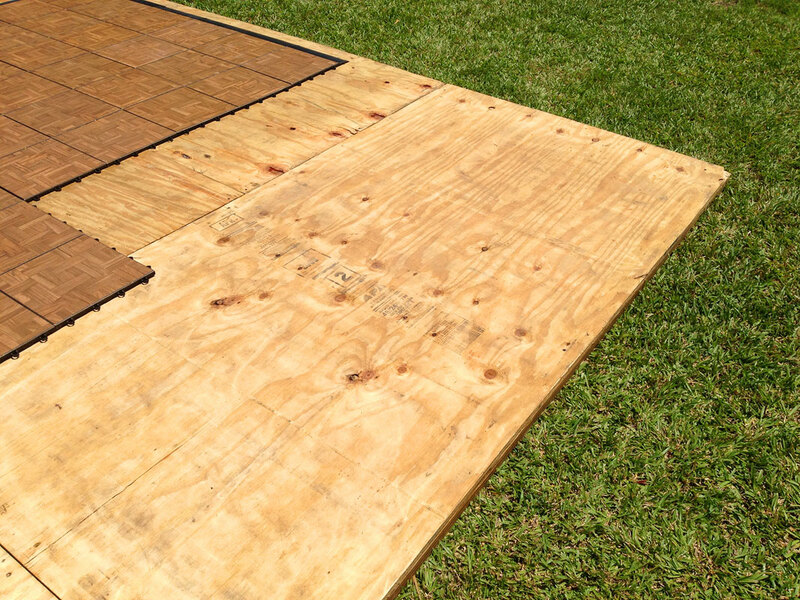 Standard 12’x12′, 16’x16′, 20’x20′ / Some Sub Floors Required for Outdoors. 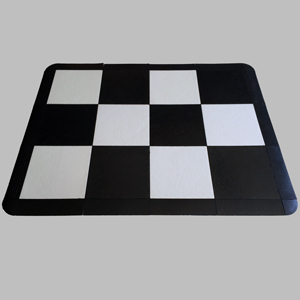 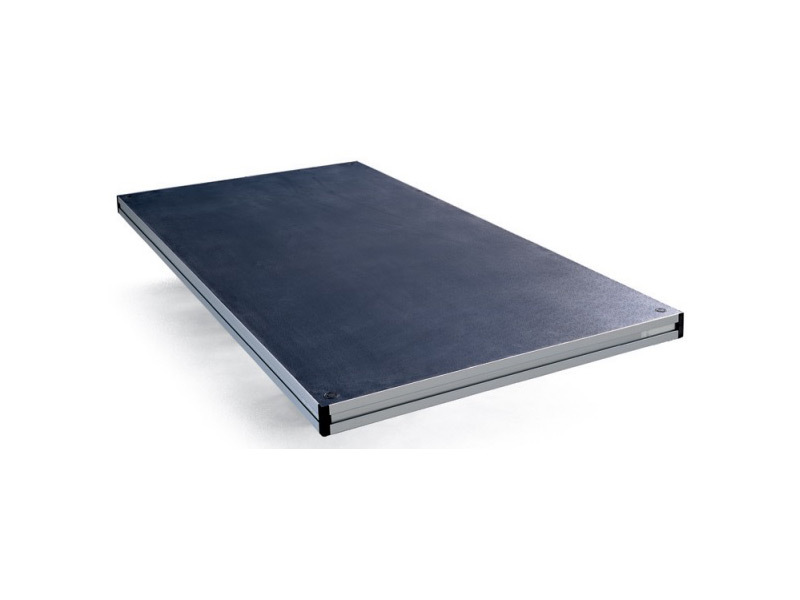 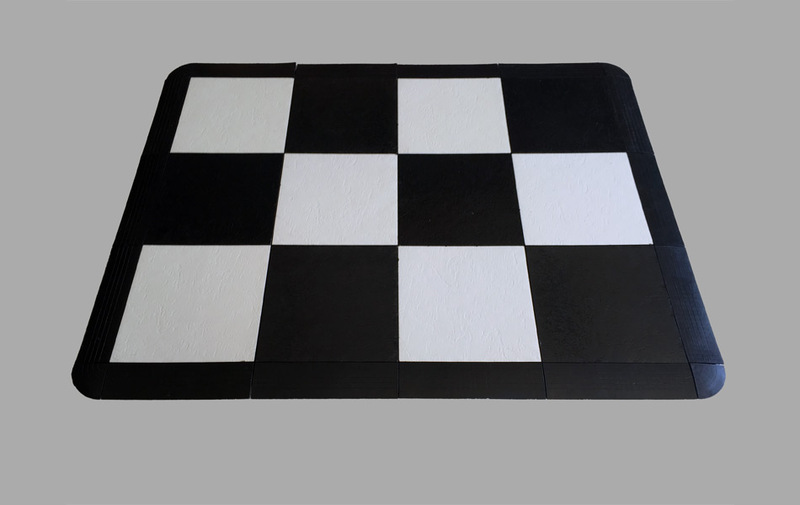 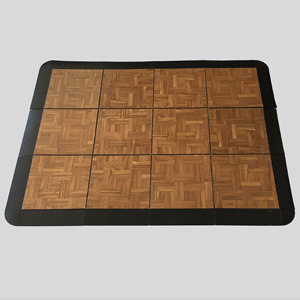 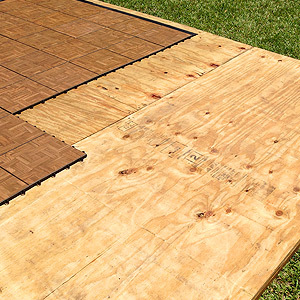 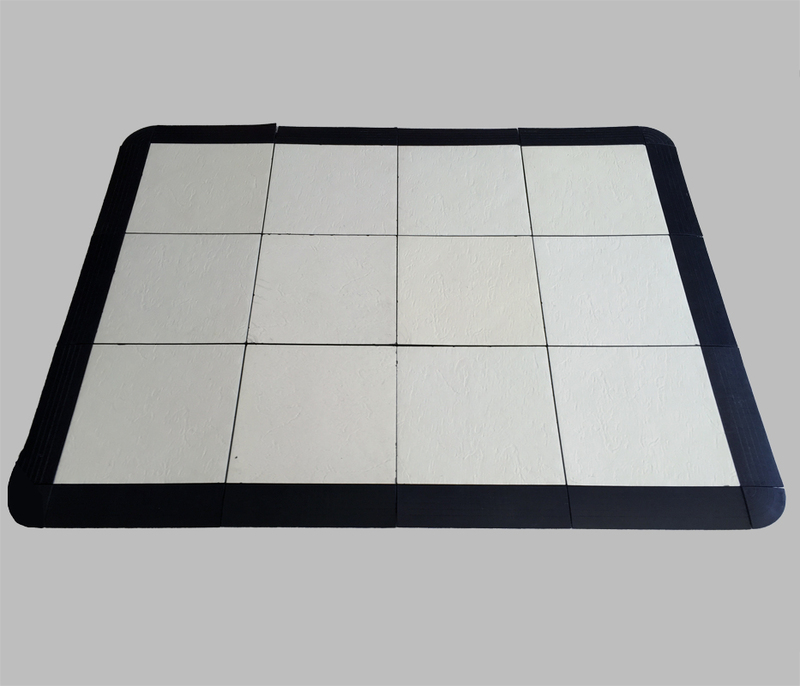 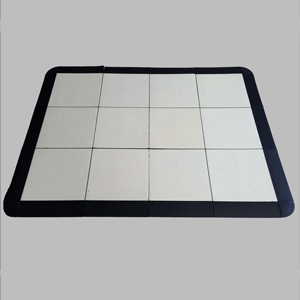 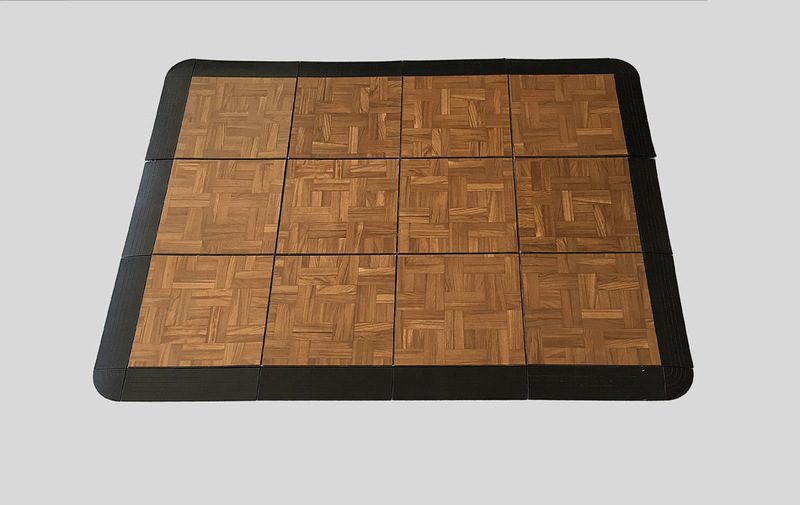 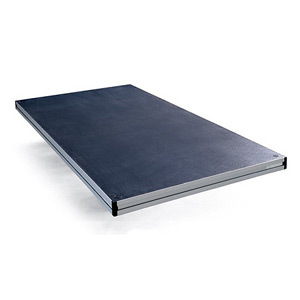 Standard 12’x12′, 15’x15′, 20’x20′ – Sub Floors Required for Outdoors. 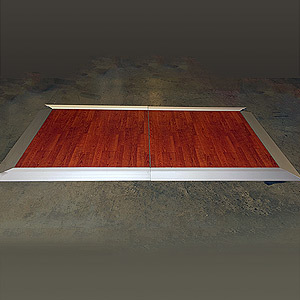 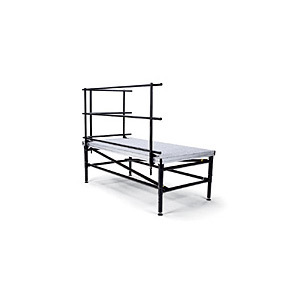 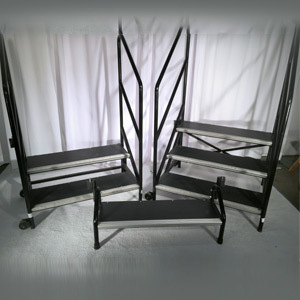 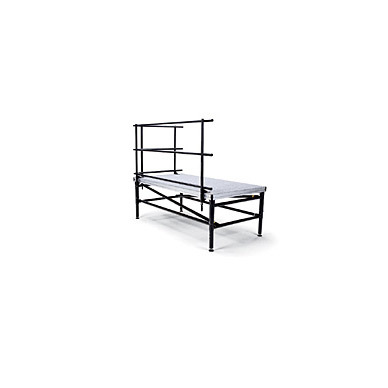 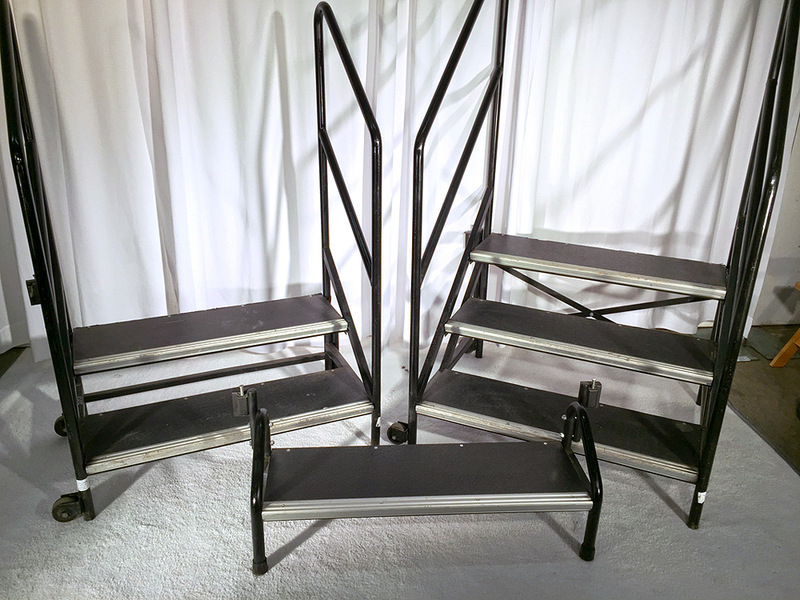 Runner Sizes: 5’x10′, 5’x20′, & larger. 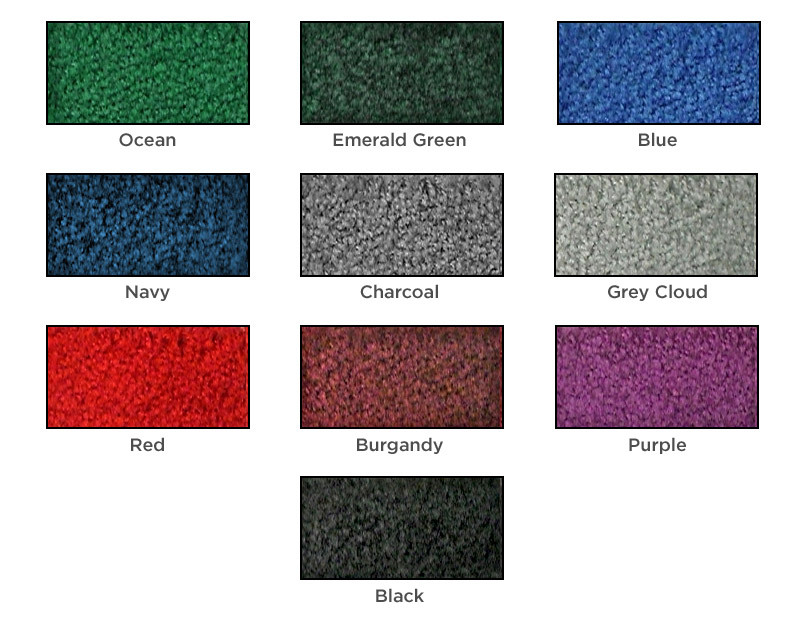 Call for Colors. 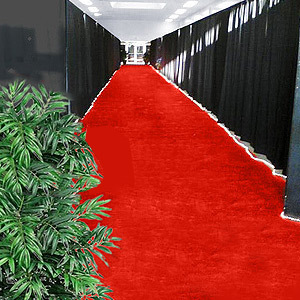 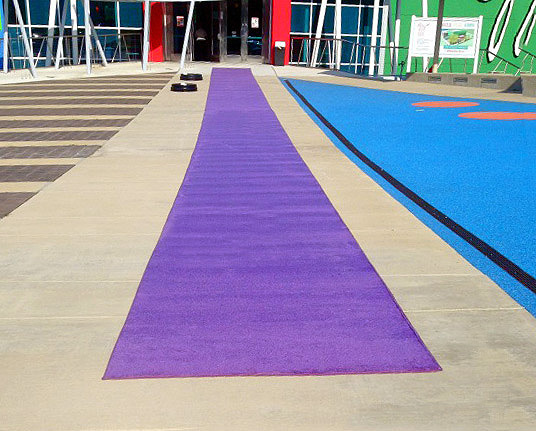 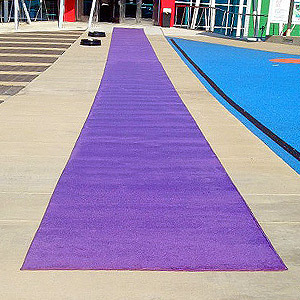 We can supply carpeting for your next event. 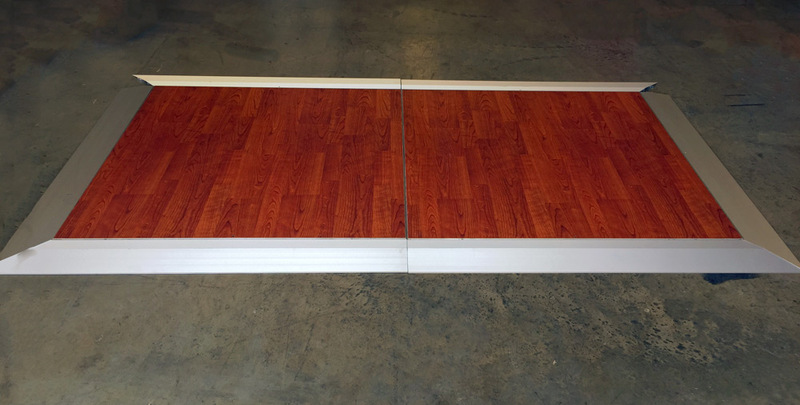 Call us for information.